Imagine a world where every choice and action determines what you become. Where you will evolve in real time based on every little thing you do. 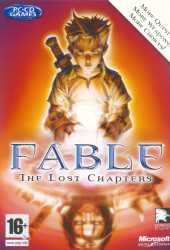 Fable is an RPG action adventure unlike any you've ever dreamed of.